Little could we have imagined the quintessential Bambaiyya Tiffin and Valentine coming together. But for Anahita N Dhondy, Chef – SodaBottleOpenerWala, this unique blended concept of Bambaiyya Love Tiffin will what spread the message of love and rekindle the spirit of togetherness during Valentine week. Starting from February 14th till February 21st 2016, SodaBottleOpenerWala has taken it upon itself to celebrate this spirit of Love and is inviting all its guests to be a part of this celebration, to love and be loved with food. What made you choose the theme around the City of Mumbai? 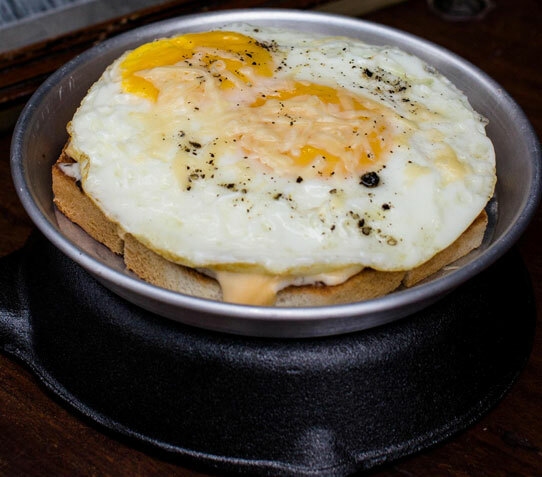 SodaBottleOpenerWala is a tribute to the dying legacy of a Bombay Irani Cafe bringing with it typical Parsi cuisine, some Irani specialties, Bombay street food and a well-stocked bar – in a fun, quirky and contemporary avatar. Could you tell us more about the concept? I mean a tiffin system as part of a romantic fine dining is definitely unique and unconventional. So how did the thought come to you? Bombay and tiffins has been a match forever. The Mumbai dubbawala are an integral part of Bombay and loved by all. This Valentine’s day we thought of doing something different and hence decided to go with the concept of the Bambaiyya Love Tiffin. We decided to make it a Large tiffin, with four compartments, consisting of a seafood/corn bhel starter, soup separately and desserts at the end to make it a well rounded meal. The happier your stomach is, the more in love you’ll be! And since love is all about sharing so we have introduced a tiffin for family and friends. What would you have for your guests as part of the menu of Bambaiyya Love Tiffin? 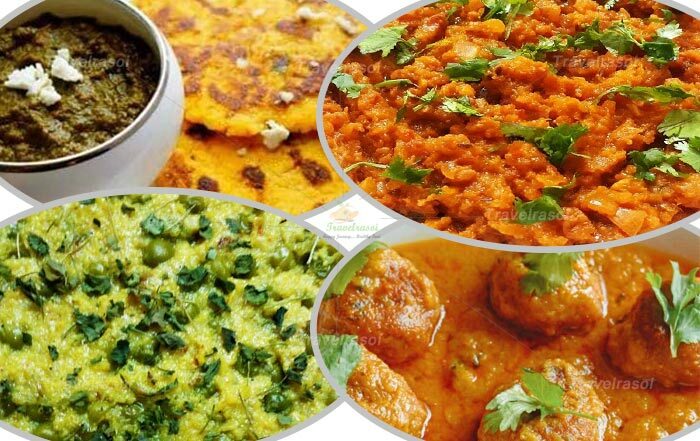 We will have a selection of food for vegetarians and Non vegetarians alike. The selection of dishes showcased in the Non Vegetarian and Vegetarian Bambaiyya Love Tiffin are not found on the regular menu and therefore we will encourage our guests to try the food for a one of its kinds Bombay-Irani experience. 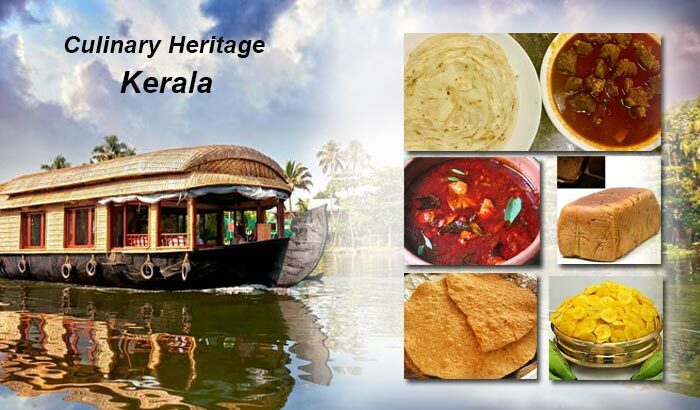 Ten dishes which are a mix of soups, appetizers, mains and desserts comprise the Bambaiyya Love Tiffin. These are all forms of food that a typical Bambaiyya relishes in his or her meal. The Vegetarians can savour the Crispy corn bhel for some zing, Scotch broth for some earthy and soulful love and Cutliss (cutlet) for a love snack. Paneer Sanju baba and the Bombay biryani spell comfort food at its best. 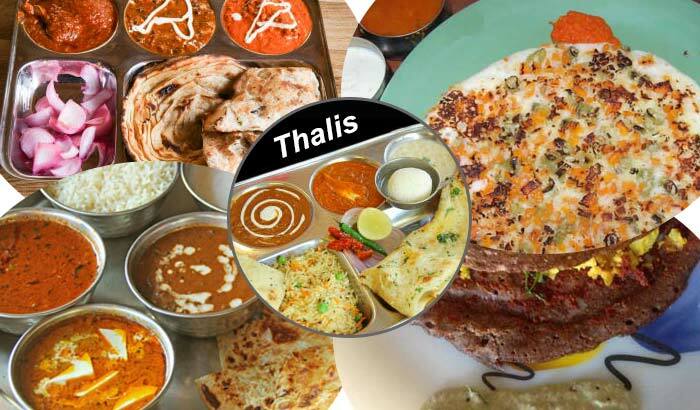 The Non Vegetarians get their share of Bombay foods like the Seafood bhel, Scotch Broth, Cutliss (cutlet), Chicken Sanju baba and a Bombay biryani made with chicken. For desserts, Bambaiyya Love Tiffin offers a unique Kala Khatta cheesecake and a divine Ferrero Rocher cake for the love birds to rekindle their love. So how are you going to spread this concept to other cities on Valentine’s week? The brand SodaBottleOpenerWala is present in the 5 cities of New Delhi, Gurgaon, Mumbai, Bangalore and Hyderabad and therefore we are celebrating the concept in all the 5 restaurants. Tell us what made you join the food rave? If you are asked for the two special things of this profession, what will they be? I have been extremely passionate from a very young age. My mother who cooked amazing Parsi food and world cuisine introduced me to the world of food from a very young age. She always wanted a culinary dream, but couldn’t pursue it, as she got married and had kids. But since my parents saw the passion I had for cooking since I was 10, they always pushed me to do what I wanted to. Even though they knew it’s a male dominated industry, I went to culinary school, trained, got many internships and obviously all the exposure that I got from my travels. A few special things about this profession are that you can express your creativity through food and the smiles you get from a guest after he enjoys a meal definitely touches your heart and make all the hard-work, long hours worthwhile. What do you like to cook the most at home? I like baking at home. I also experiment a lot with whatever is lying around the house. But if it was one ingredient, it would be eggs! I love experimenting with the versatile yet humble egg. Any particular cuisine that you are more inclined towards professionally? It would definitely be Parsi food and French cuisine. I have come up with some completely new ideas, yet to be revealed. Share with us one memorable and one challenging moment in your professional life? The memorable one would be when a guest came in with major dietary restrictions – No gluten, No Dairy, No nuts, No oil, No meats, and only very few veggies! But I created something for her which she still comes back for to SodaBottleOpenerWala. She is also happy for having got this kind of a meal outside home. The Challenging moments in a professional kitchen are seen every day; it’s what makes it exhausting yet exhilarating! I think teaching my chefs about the balance in Parsi food, getting the sweet, sour and spicy flavors right was extremely challenging in the beginning, but now they are all experts. Could you share with us a cooking tip that can be used by our readers? The only tip I would like to give them is, go back to eating like your grandparents did or cooking like your grand mom did. Choose local / seasonal produce over what is available all year round in large supermarkets, go back to slow cooking methods and you will see the best improvement in your food. It will be tastier and you will be healthier and happier. What would be your message to any aspiring chef? I would like to tell them to be passionate! It is what will take them forward; it is what will help them grow. And obviously the most important thing is to not give up! It is a tough road, less travelled, with many many bumps, but keep going, learn to fight it out in this big bad world; otherwise you will get left behind. So dream big to become the best chef and don’t stop believing!! Give it all you have got, and keep going on, dream on! Could you share with us the recipe of a signature dish of yours? Bake in the oven till the cheese has melted. 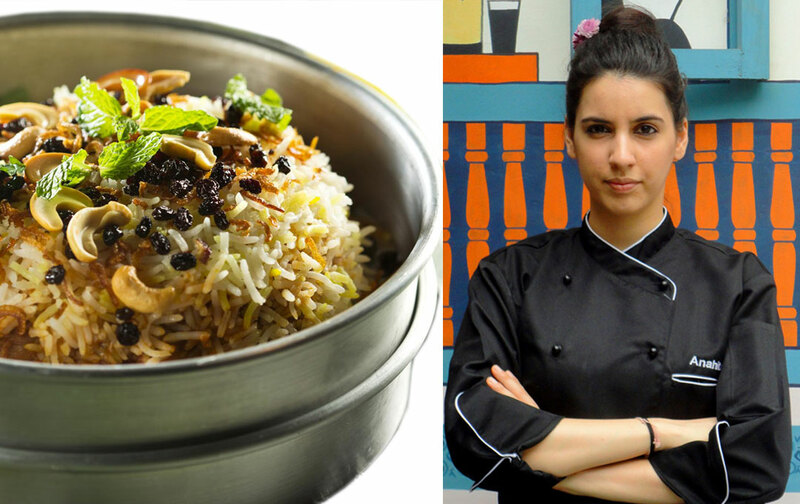 Share the post "Anahita Dhondy Celebrates Bambaiyya – Parsi Food with a Tinge this Valentine"